A new intelligence assessment has concluded that the United States is the target of a massive, sustained cyber-espionage campaign that is threatening the country’s economic competitiveness, The Washington Post reported, citing unnamed officials. According to the newspaper, the National Intelligence Estimate identifies China as the country most aggressively seeking to penetrate the computer systems of American businesses and institutions to gain access to data that could be used for economic gain. 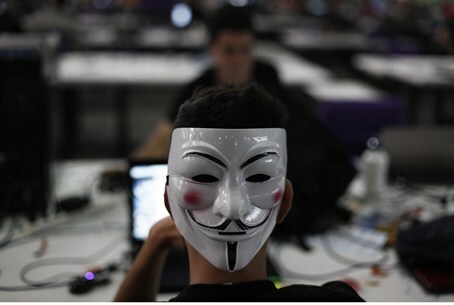 The document, according to the The Post, identifies energy, finance, information technology, aerospace and automotive companies as the most frequent targets of cyber-attacks. Outside experts have estimated the damage to the United States economy in the tens of billions of dollars, the paper said. The National Intelligence Estimate names three other countries -- Russia, Israel and France -- as having engaged in mining for economic intelligence, but makes clear that cyber-espionage by those countries pales in comparison with China's effort, the paper noted. The Obama administration is trying to counter the electronic theft of trade secrets by lodging formal protests, expelling diplomatic personnel, imposing travel and visa restrictions, and complaining to the World Trade Organization, according to The Post. Cyber-espionage is “just so widespread that it’s known to be a national issue at this point,” one administration official, speaking on the condition of anonymity, told the paper.